The roof on top of your building protects the building and its inhabitants from the effects of weather, both warm and cold, wet and dry. A damaged roof can lead to structural problems and make life generally unhappy for the people who use the building, but we are here to help. Tornado Roofing provides roofing services in Pompano Beach, Florida, including roof repair, roof replacement, and emergency roof leak repair. In short, if you have a problem with your roof, we are the team that can fix it for you. Many areas of Pompano Beach are in the process of being redeveloped, renovated, and repaired. If your building is in one of these areas, we can sympathetically restore your roof to its former glory, no matter what material it is made from. We’re not just a tile roof company, we’re a metal roof company too. Looking for a shingle roof company? We can handle that as well! In an area that is often subjected to the force of hurricanes, keeping a strong roof over your head is of great importance. We work with businesses and the general public, tackling both commercial roofing and residential roofing jobs. Even if your building isn’t part of the major work happening around the city, we’re more than happy to repair or replace your roof as necessary. Our team is made up of a group of motivated and highly-skilled professionals, all of whom excel at customer service and are willing to put your needs first. We meet and exceed all required safety standards, so you can be certain that both you and your roof will be in safe hands. We’re happy to work on a wide variety of buildings and roofing types and will always strive to give you the best service possible. We also install roofing systems. We want you to be able to recommend our services to your friends, family, and colleagues, so not only do we make sure we provide an excellent service, but we also provide excellent pricing too. There are no hidden extras, no catches, just honest, simple, and affordable pricing that is easy to understand. We aim to complete every job as smoothly and efficiently as possible and want to be known as the roofing team that you can trust. Rain in Pompano Beach is more common than in other areas of Florida, and when combined with the potential for hurricanes, you can see how it important it is to take care of your roof. We’ll repair or replace your roof no matter what material it was originally made from, and we’ll make sure that all the work is of true benefit to you – we only complete jobs that are necessary for the safety or integrity of your roof. Both residential roofing and commercial roofing along with roof maintenance services are provided by Tornado Roofing, and our team of roofing professionals in Florida is ready and waiting to get started on your job. Contact us today to ask about having your roof repaired or replaced. Pompano Beach buildings deserve to be looked after, and we’re ready to look after your roof. Your home’s roof system is among the hardest working parts of your building, but it’s also usually the most neglected. As a result, it requires a team of experienced contractors to locate and address every issue it retains. With over 20 years of roofing repair, installation, and replacement services, we continue helping more people throughout Ft. Lauderdale. More homeowners know we always provide better results for more systems and materials, all at lower pricing daily. Why select anyone else when you know we always get better results on every job? 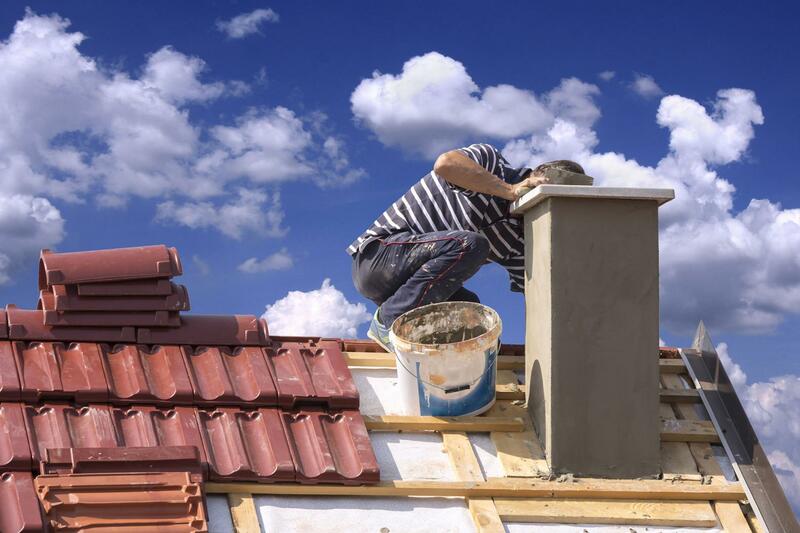 Contact us today at Tornado Roofing for the best roofing repair contractors.